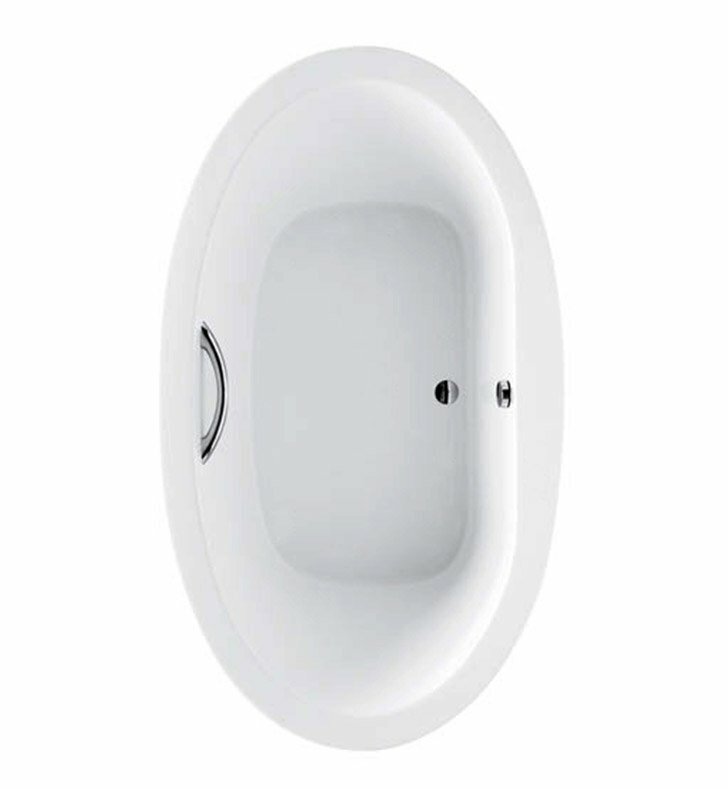 This oval tub is luxuriously deep and soothing features optional grab bar. Slip-resistant surface makes it easy to get in and out. The TOTO Pacifica bathtub will provide the bather a soothing, relaxing and refreshing repose uniquely different than any other bath time experience. A strong, flex resistant material with a smooth finish that resists chipping and cracking, as well as being easy to clean. L 72" x W 42" x H 24 1/2"